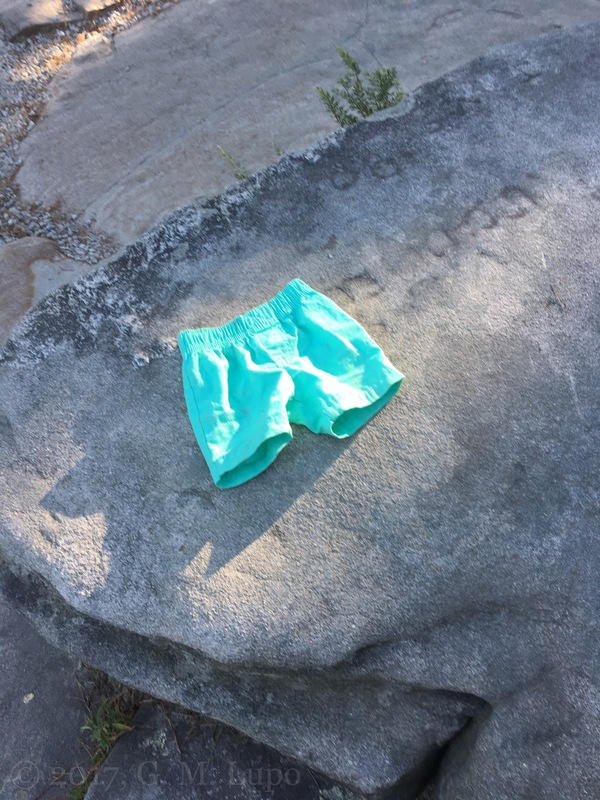 A sampling of some of the items I’ve found left behind during my early morning walks along the South Peachtree Creek PATH and Stone Mountain. 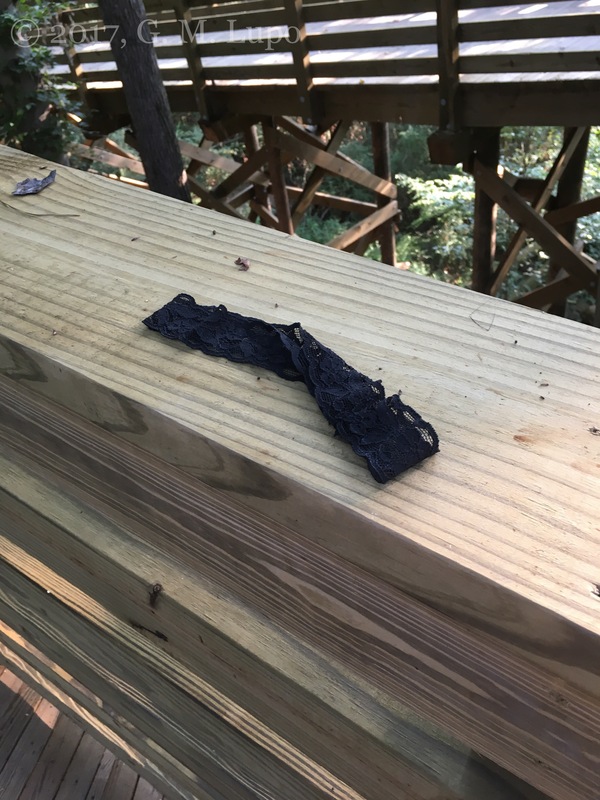 6 August 2017, Discarded Garter, South Peachtree Creek PATH. 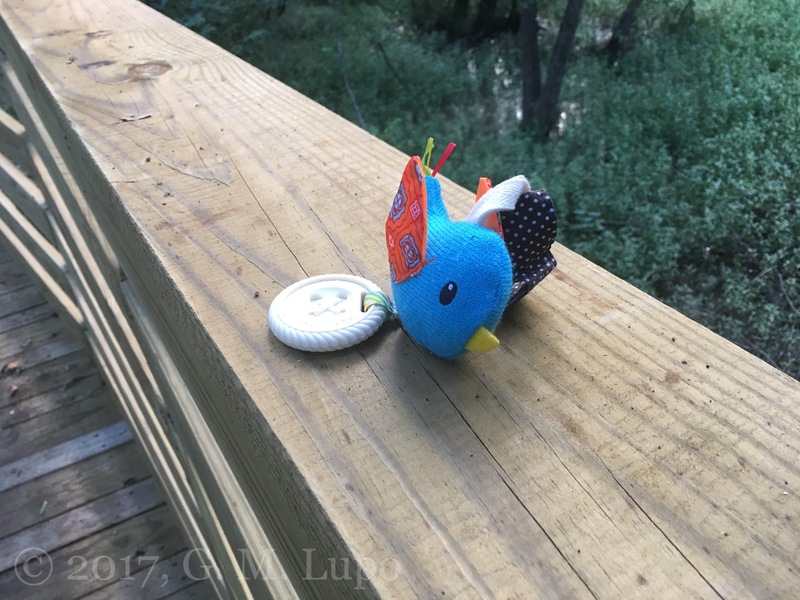 4 August 2017, Discarded Blue Bird Toy, South Peachtree Creek PATH. 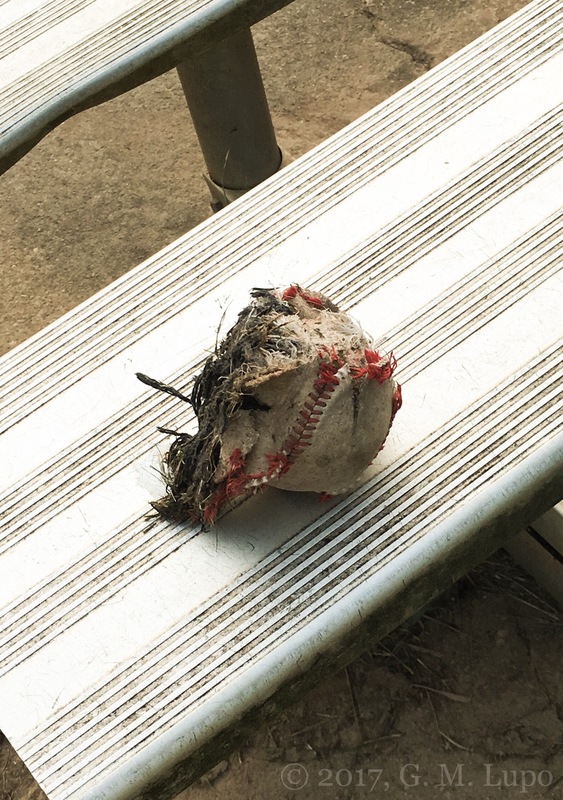 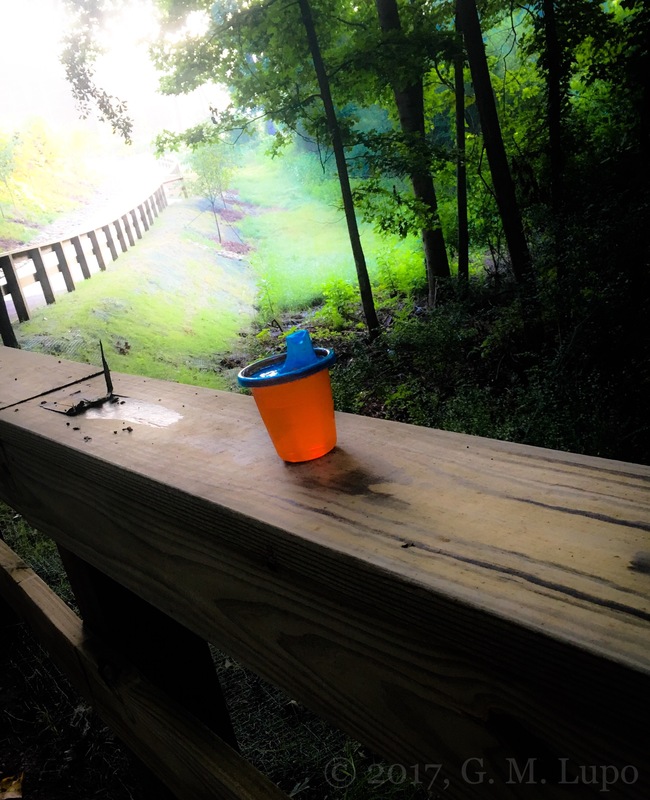 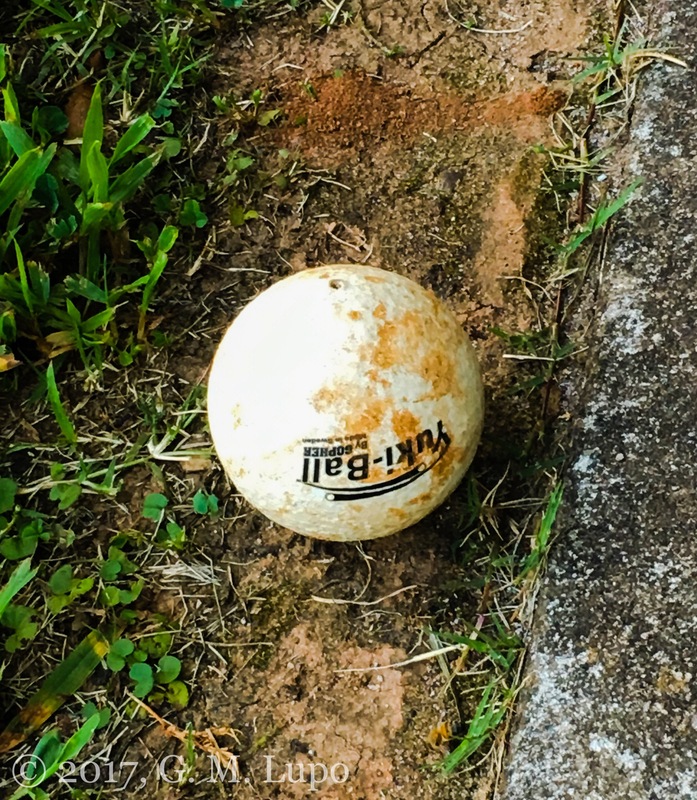 31 July 2017, Discarded Green Shorts, Stone Mountain, GA.
30 July 2017, Discarded Yuki-Ball, Medlock Park, Decatur, GA.
27 July 2017, Discarded Dead Baseball, Medlock Park, Decatur, GA.
12 July 2017, Discarded Orange Sippy Cup, South Peachtree Creek PATH. 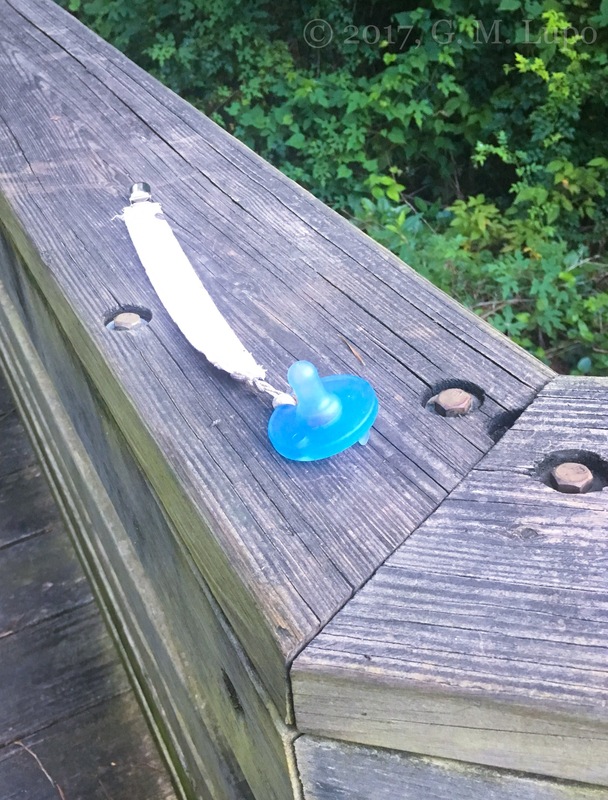 7 July 2017, Discarded Blue Pacifier, South Peachtree Creek PATH. 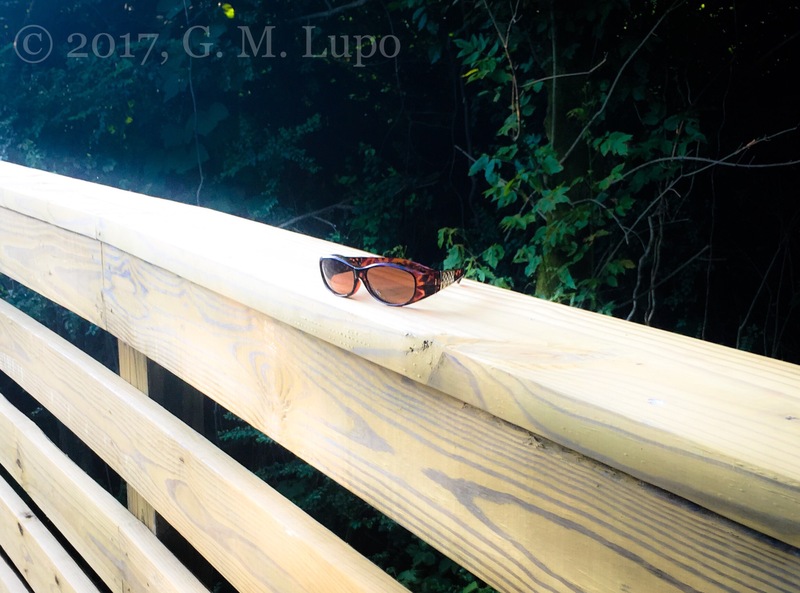 6 July 2017, Discarded Shades, South Peachtree Creek PATH. 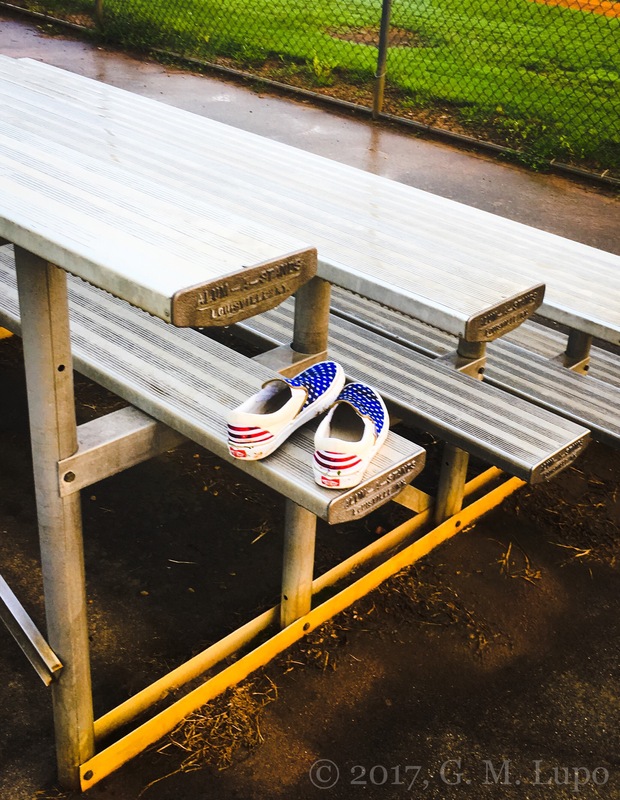 5 July 2017, Discarded Patriotic Vans, Medlock Park, Decatur, GA.